Build professional looking legal websites with ease using the Best joomla template for lawyers. Preloaded with tons of useful images and other elements related to law and legal practices, the joomla templates will help you get started right away. Using the interactive admin panel simply add in the information and upload content with simple drag and drop options, and get your site on the web instantly. And you can also customize the template anyway you desire with the help of the Zen flexible layer framework as well. Use the slide show options provided with the premium joomla templates to showcase both images and content on the title page. The HTML5 and CSS coding ensure that you get the best performance regardless of the amount of data that has been uploaded. You can also see Education Joomla Templates. Create infinite number of subpages within the site and create a single index using the mega menu option that allows creating multiple columns. Reach out to your customers instantly using the voice chat plugins and live text chat plugins included with the templates. Convert your webpage to even a single flow site for easier navigation, and create enticing background themes from the admin panel. 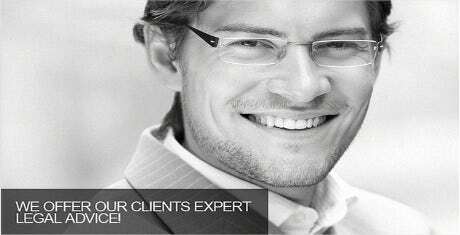 You ,ay also see Joomla Templates for Accountants & Auditors. The top joomla templates also include the Zen cart framework that creates a shopping cart section within your site and also generates a secure payment gateway. Create detailed enquiry forms and profile application forms to enable customers to apply for services even online. The joomla Themes automatically resize upon loading smaller screen resolution for better display, and are compatible with all versions of K2. The lawyer Joomla template is specially designed to approach any lawyer with ease. These templates provide you sufficient information so as to contact the specific lawyer for your problem. This template gives you a list of the lawyers working with them and their experience history. Easy navigations help you to reach the concerned or suggestive lawyers profile pages and you can drop your concern. They also give you options for feedback and ask for legal help using their templates. The payment can be made through the template by using secured getaways. 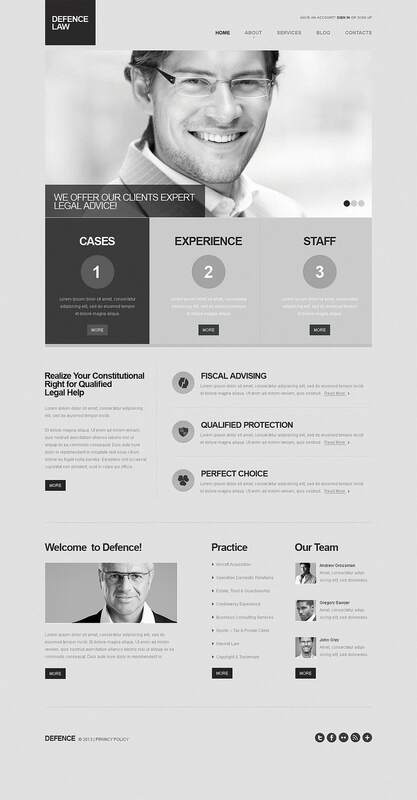 The responsive lawyer template displays the complete team which has worked on successful cases in recent time. They display videos of each lawyer on how they work on cases efficiently, politely and their success stories are revealed by them through the video. The complete list of services they provide are available on the template which helps you to select the appropriate choice and then they display the terms, conditions, meetings to be held in concern with case and a checklist of what they will need from the client. The best lawyer Joomla template makes you aware of the latest legal battles and stories going in the country through their news feed option to brief you about the laws. The legal rights of the citizens are also made available on the website in a pdf form. These templates have created a login form which makes you create your account on their template through which legal documents, affidavits and papers can be exchanged or made available to you. These law agencies have a very wide niche and they display all the categories they work on like Medical negligence cases, children Justice case, personal protection cases or citizen rights etc. You can choose the category where your case falls and register with them for further assistance. The agency will finalize the appropriate lawyer for you can share your contact details with the lawyer or team. They will contact you with complete documentation work very early. You can higher any Law Adviser for your business related cases or if you want to settle any cases. All urgent contacts are mentioned on the template. Toll free numbers are available on the Law Adviser Templates. The basic laws from all the categories are listed in the template and you can register your case in any one or multiple categories. An application form is available which is duly filled and submitted online by the client and they reply instantly by creating your login id and passwords where the further assistance takes place by creating a platform. A chat also starts with the law advisers through the messenger available on their template thus maintain your privacy. The Defence law companies have created templates to reach out to the clients for any legal help. They provide all the information of their legal panel along with their experience and qualifications and a brief summary of the cases. A category list flashes on the template which helps you choose your case type and get basic free advice and while hiring or meeting a lawyer you have to pay a basic payment through their template. These templates are an excellent platform to look for appropriate lawyers for any legal help. They protect the complete privacy of the client. The team information is well displayed with their expertise and you are given choice to select your lawyer for your case.